However when we turn the spotlight on something, sometimes it’s a reminder just how much is actually lacking. 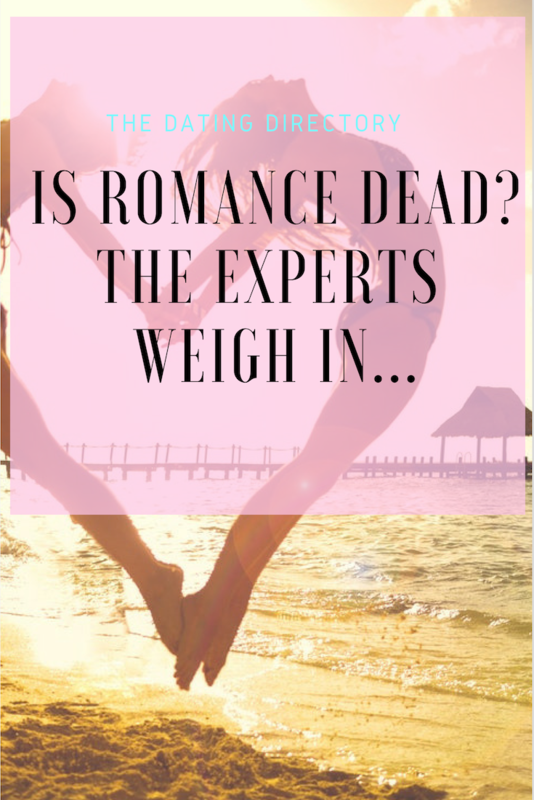 With the current frustration in the dating world here in Australia , we have to ask ourselves…has romance died? Um can we jus stop for a second and look at those statistics?! 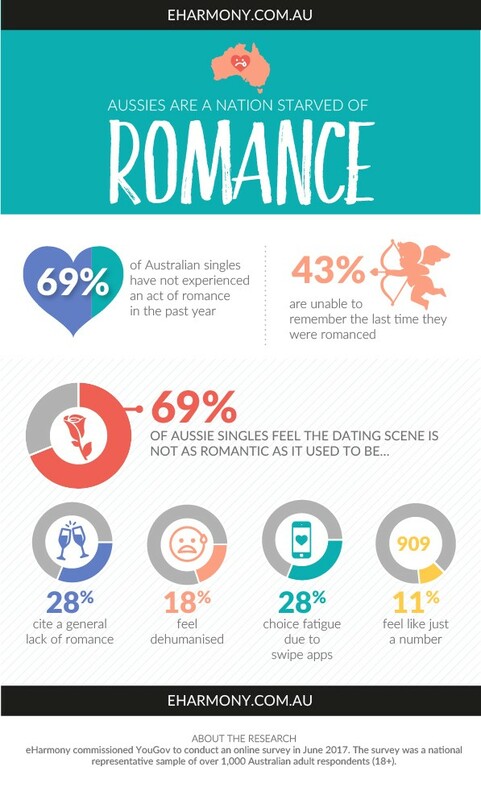 Two-thirds (70%) of Aussie singles feel the dating scene is not as romantic as it used to be. 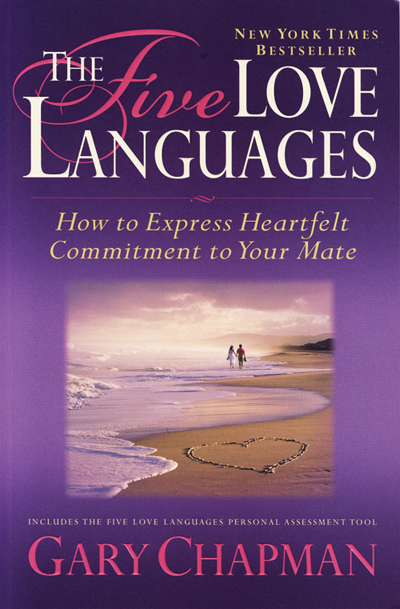 · Aussie singles feel the dating scene is ‘toxic,’ ‘de-humanising’, and makes them feel like just a number. 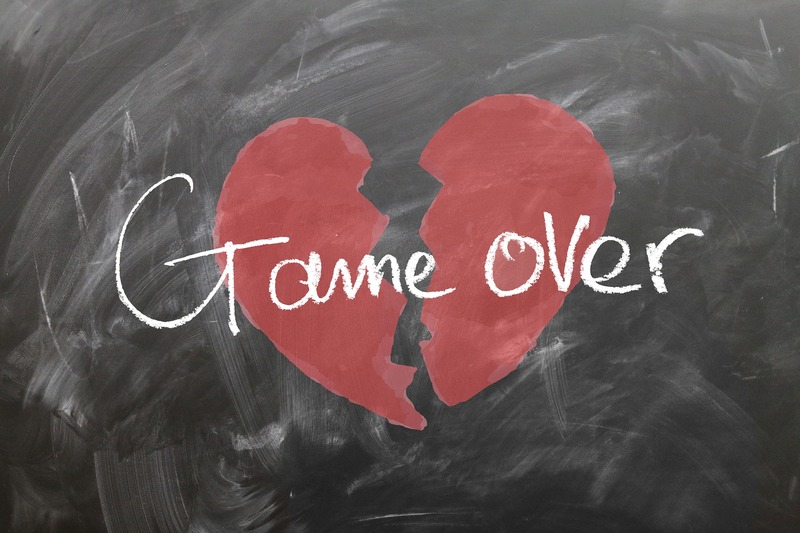 It’s scary to think that even though we have more ways to meet people and make love happen , we aren’t actually getting the desired affect we want. 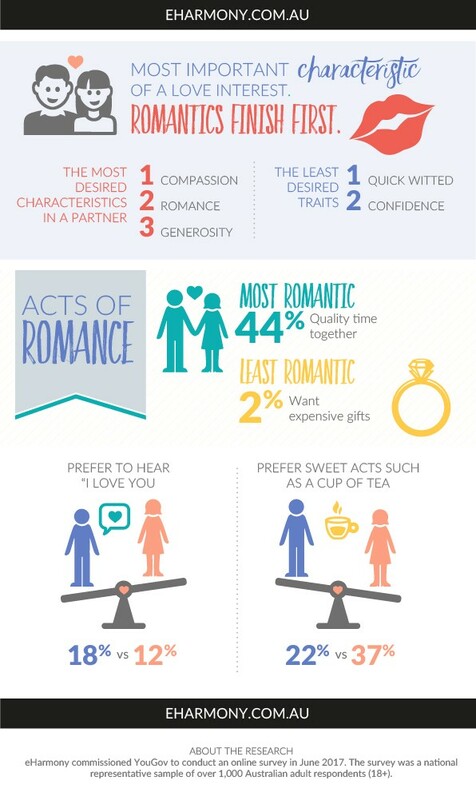 Nearly 1 in 5 identified dating apps as dehumanising their search for love, which is why this Romance Awareness Month, eHarmony is pumping romance back into the air with random acts of romance for lucky passerby’s in Sydney’s Martin Place on Thursday, 14 August. 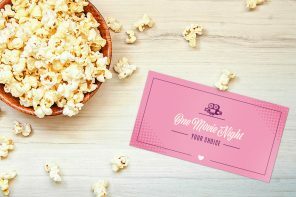 A chosen few will experience a romantic, musical surprise designed to inspire them to seek more romance in their lives, while others will receive free gifts or eHarmony memberships. 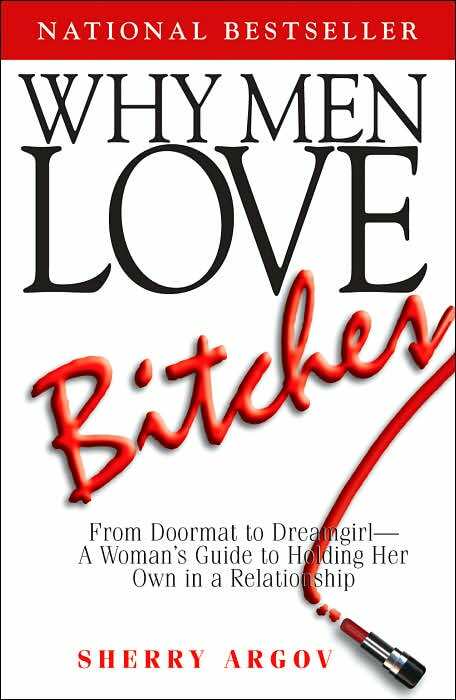 So what is it that people think is romantic? 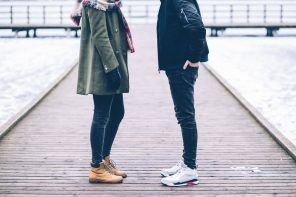 It’s interesting to see how men and women differ on the scale , which is usually where the problem starts with unmet expectations and communication breakdown . 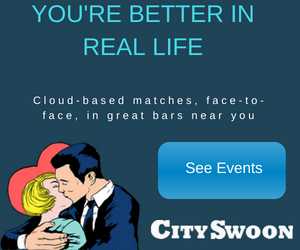 The online dating platform is also holding its’ second eH LIVE event in Sydney, which will test its famous love algorithm in real-time by bringing matches face-to-face. 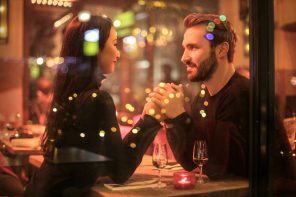 “Our eH Live event is all about bringing our singles together for some quality offline time, and deliver on our promise of enabling real love, and of course, making more romance happen,” added Ms McInnes.